Child Drawing Picture With Crayon In Album Using A Lot Of Painting Tools. Top View. Creativity Concept. Фотография, картинки, изображения и сток-фотография без роялти. Image 14434890. 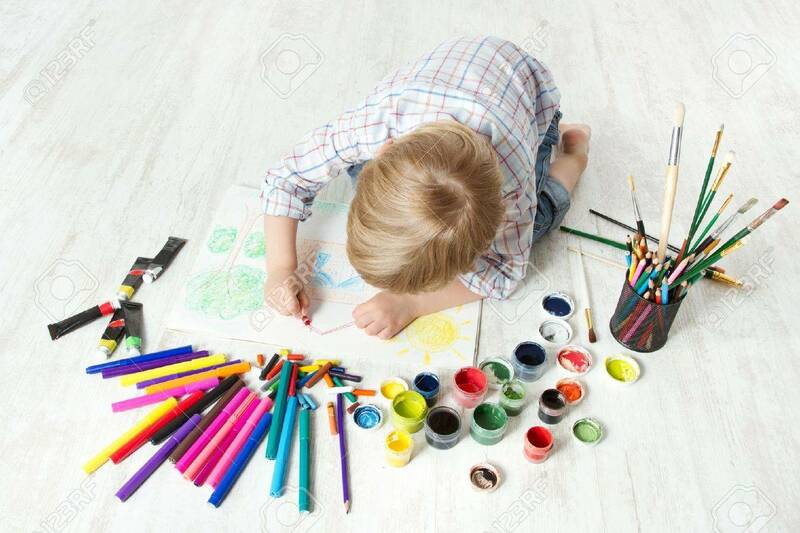 Фото со стока - Child drawing picture with crayon in album using a lot of painting tools. Top view. Creativity concept. Child drawing picture with crayon in album using a lot of painting tools. Top view. Creativity concept.